Your pool is the “entertainment center” of your backyard. It is estimated that 80% of new pools built in the Austin area are controlled by an automation system. 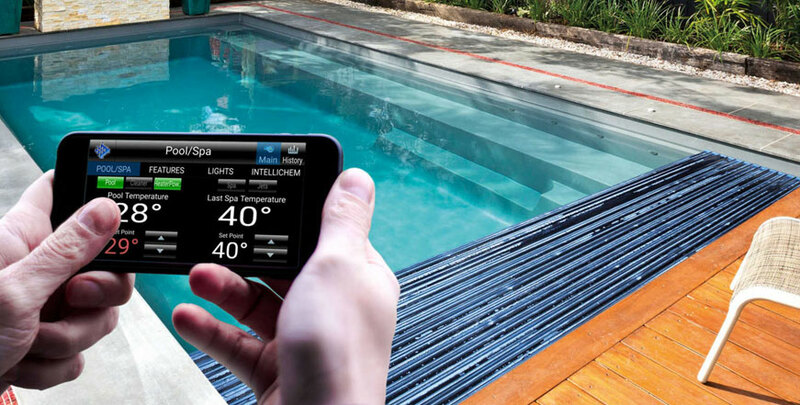 If you have not yet done so, consider using a pool automation system to take your backyard oasis to the next level. 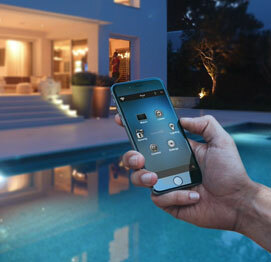 Our customers love the added benefit and ease of operation that pool automation provides! Aqua Pearl Pools can evaluate your current pool automation and recommend changes that can make your system run more efficiently. Programs sometimes need to be changed due to power outages or the addition of more pool features. Older systems also have new circuit updates that can be installed without changing the complete system.